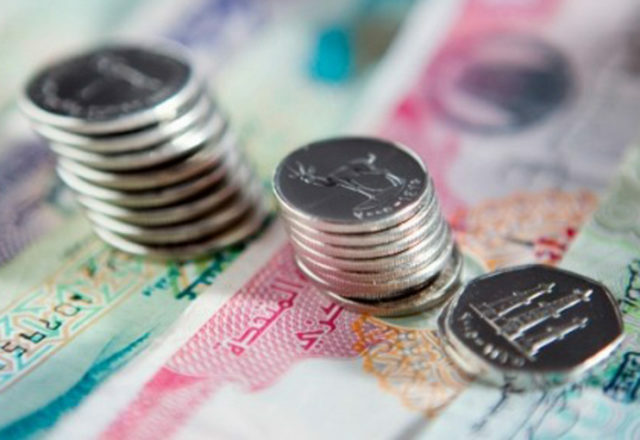 GCC countries are expected to grow by 2.3 per cent in 2019 and 2.6 per cent in 2020, from an estimated 2.4 per cent in 2018, driven by increased public spending and various measures to stimulate the private sector, according to National Bank of Kuwait. In its Mena Outlook Report, the bank’s economists said the region’s positive economic growth is backed by expansive public spending and private sector stimulus, leading regional governments to continue their infrastructure and development projects, with Saudi Arabia’s record budget of SR1.1 trillion. The UAE, which has announced a series of bold reforms and stimulus programmes to prop up the economy, approved a budget of Dh60.3 billion for 2019, an increase of 18 per cent on 2018, and also announced Dh180 billion budget for the next three years, with a significant portion amount going towards education and social development. Economists at Capital Economics expect the UAE economy to perform better than most expected over the coming years on the back of higher oil output, fiscal stimulus and preparations for Expo 2020 Dubai. The UAE is about to reach its crude production capacity target of 3.5 million barrels per day, after allocating $145 billion in investments over the next five years, NBK said. NBK’s forecast on GCC growth prospects came against a backdrop of increased global economic uncertainty, with the International Monetary Fund cutting its forecast on global economic growth by 0.2 per cent to 3.7 per cent by 2020, amid concerns over the trade war between the US and China. The IMF said the growth impact of closing export and FDI gaps could be significant. “Closing export gaps could provide an additional growth dividend in the range of 0.2-0.5 percentage point,” the Washington-based fund said. According to the Kuwaiti bank, non-oil growth in the GCC is projected to advance from 2.9 per cent in 2018 to 3.3 per cent in 2019 and 3.5 per cent in 2020. The report said private sector stimulation programmes and productive infrastructure investments would support non-oil growth over the forecast period. The report noted that despite Opec’s plans to cut oil output, GCC governments are expected to resume their oil and gas expansion plans. Enter your e-mail address to receive essential weekly updates. We WON'T SPAM, that's a PROMISE!